Each type of electric heater should not only be chosen based on target temperatures, but also on the basis of physical and chemical compatibility with the fluid in question, whether it be air, gas, public water, demineralized water, oils, hydrocarbons, or chemical solutions with a precise composition, acidity or alkalinity. 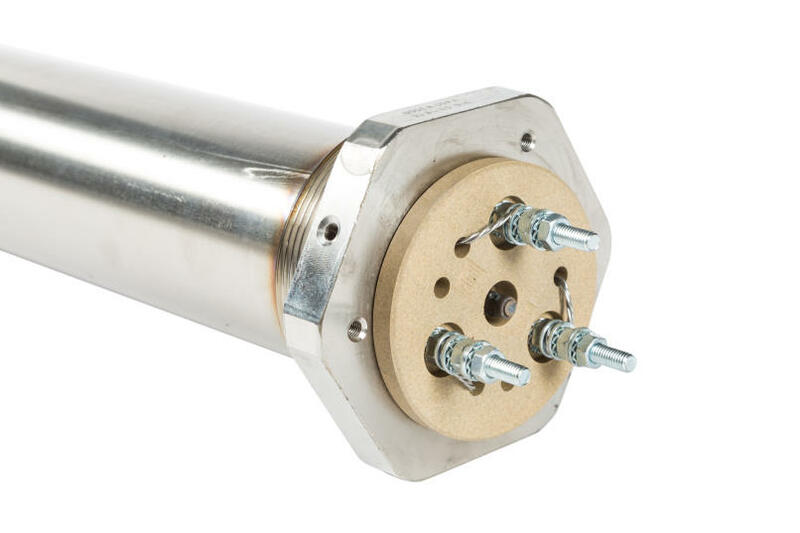 That is Redic offers a wide range of products, spanning from “common” metal heaters—such as carbon steel, stainless steel (AISI304, 316), copper, titanium and Incoloy—and heaters specifically for the chemical and galvanic treatment sector with casings made of pyrex, porcelain, carbon, titanium, quartz or PTFE Teflon (for the tank edge or to be completely immersed in the center of the tank), monotubes with removable and replaceable thermal cores that solves the costly problem of having to empty the tanks when replacing the heater. Single-tube single-phase or three-phase resistors, with or without threaded cap, even custom-made. Electrical terminal protection ratings IP40, IP55, IP65, ATEX (by request, if possible). The thread caps can be custom or standard GAS in brass or AISI304 or 316 stainless steel. Our single-tube resistors are used in a wide range of industrial sectors and for residential use. As with all our products, finishes and customizations are agreed upon with the customer on occasion. 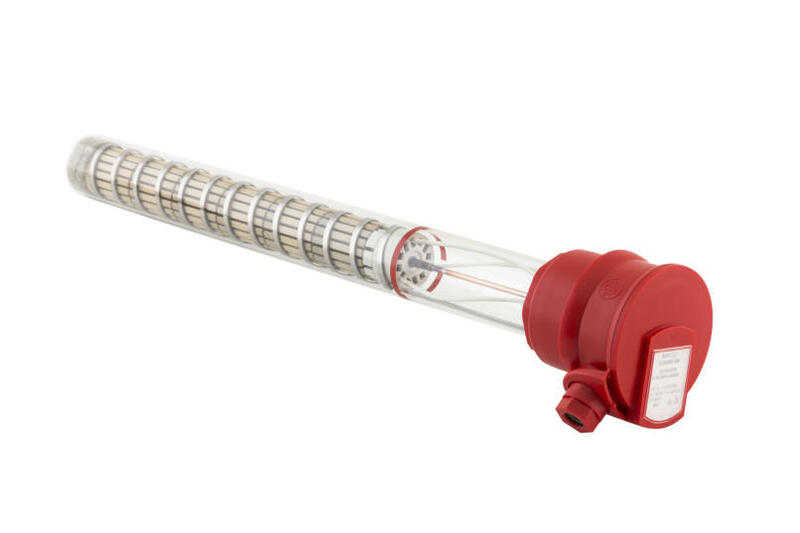 The single-tube heaters may also be produced with a removable and replaceable thermal core; the casing, if provided with flanged or threaded cap, remains unattached to the tank or reservoir, so that you do not need to empty them if the heater needs to be replaced. Depending on the application and the chemical characteristics of the substances to be heated, it may be necessary to use different casing materials (e.g., aggregates, Pyrex, Teflon, titanium, carbon fiber, porcelain, etc.). Single-tube resistors with a removable thermal core are also available in these materials (see the section on Galvanic Resistors).